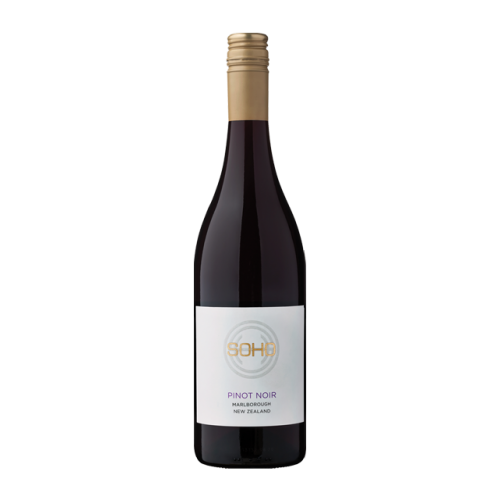 Ruby red in colour, this bright & lifted Pinot Noir exudes savoury aromas of tobacco leaf with a luscious backdrop of wild strawberries & cranberries. 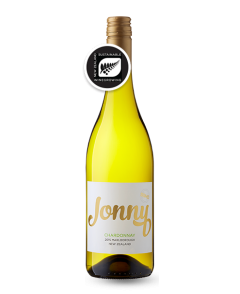 The palate is approachable & juicy, with soft tannins & mouthwatering acidity. A charmimg wine with heaps of character.